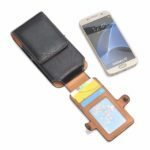 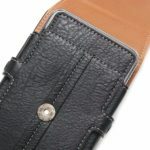 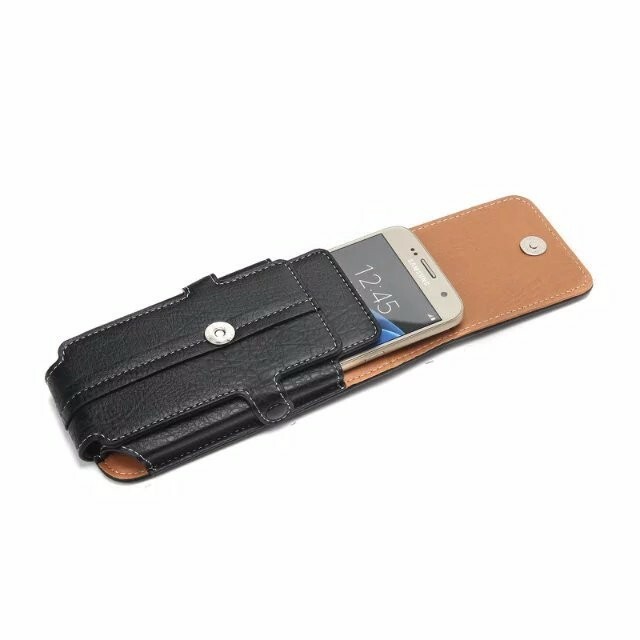 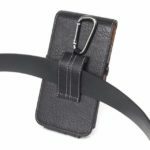 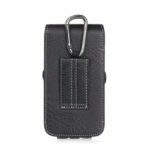 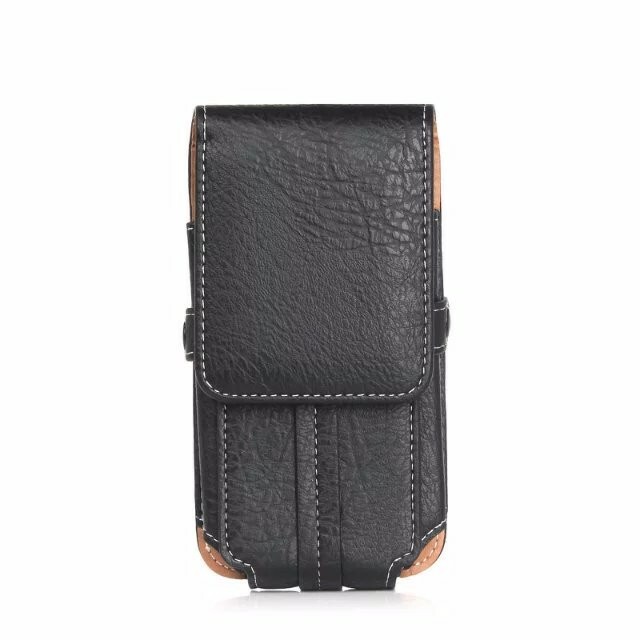 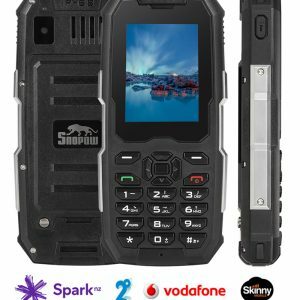 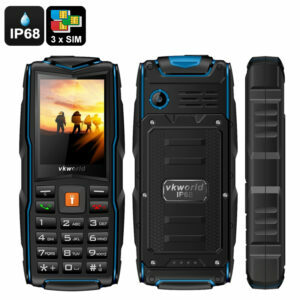 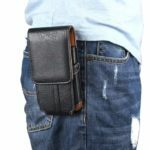 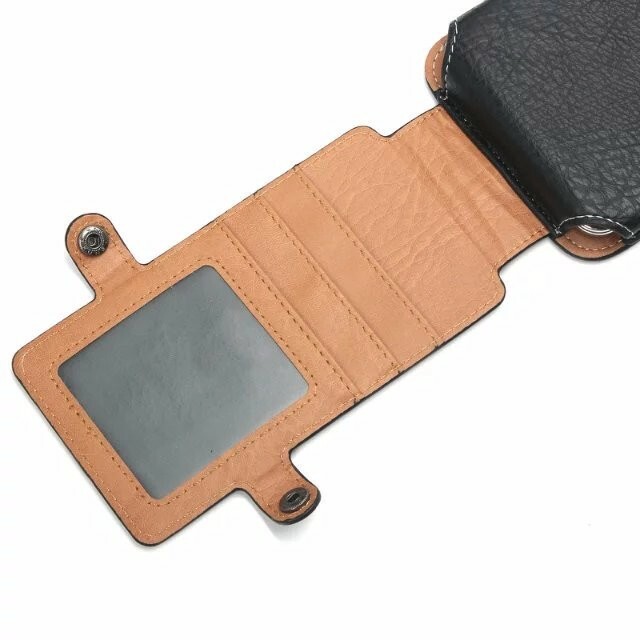 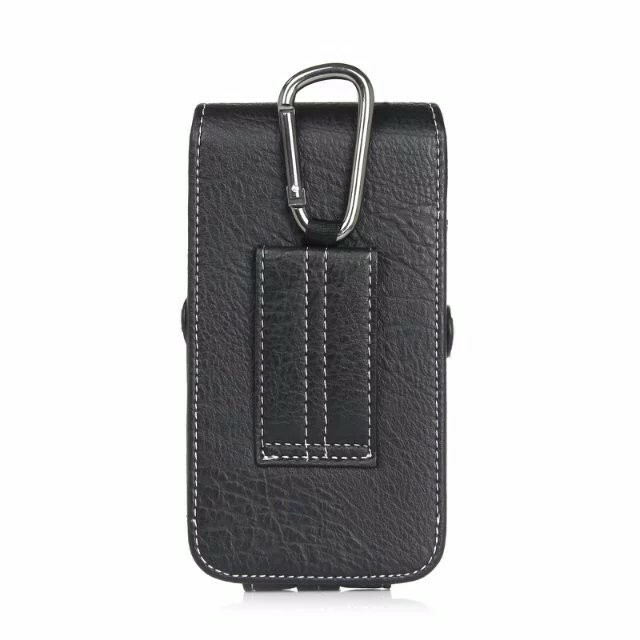 Guaranteed to fit your AGM X2 phone, this black leather PU case can also strap securely to your belt via loop or carabiner clip. 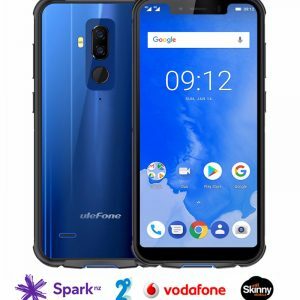 Comes with card and driver’s licence slots. Magnetic snap close.